There’s nothing more heartbreaking for a pregnant mother than the thought of having her baby taken away from her. But there’s nothing more terrifying than having an unborn baby being forcibly taken away from the mum’s womb. This thought gives mums shivers, and shocking as it is, it’s true. There are some awfully sick people who, with their obsession with pregnancy, can actually think of harming, even killing, pregnant women so they can claim their babies. We’ve already given you five of them, now, here’s five more shocking cases of foetal abduction perpetrated by women. In a desperate move to keep her husband from leaving, Pamela Causey-Fregia claimed she was pregnant, showing her husband a fake pregnancy test. When her husband remained unconvinced and moved to Texas, Pamela still sent him fake sonogram photos, but her husband never believed, and so, after a few months, she decided that she needed an infant — something that led to the grisly murder she is about to commit. 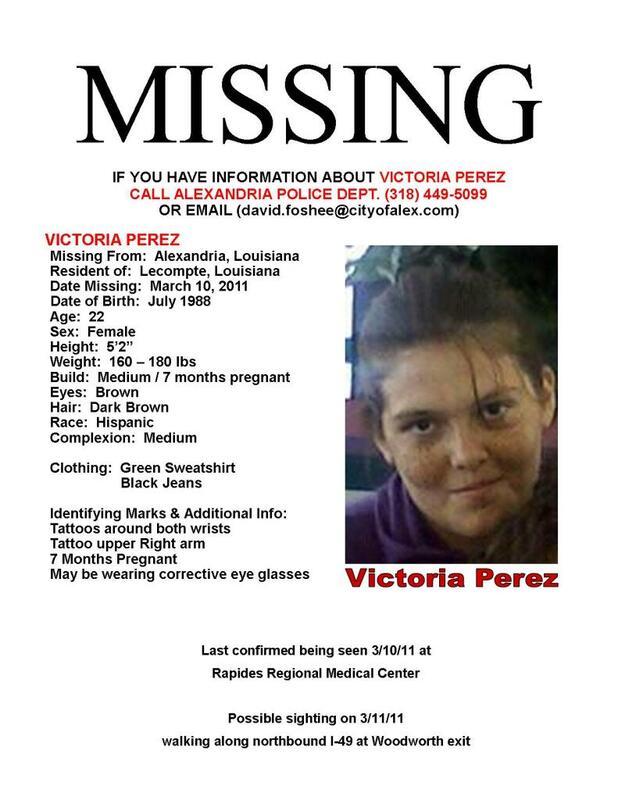 In 2011, Pamela tagged along her youngest daughter to Rapides Women and Children’s Hospital in Louisiana to try to look for a baby, but she found 22-year-old Victoria Perez, who was already eight months pregnant at that time, and just came from a doctor’s appointment. In the presence of her youngest daughter, Pamela approached Victoria and lured her to her home in Oakdale, promising her some free baby clothes. 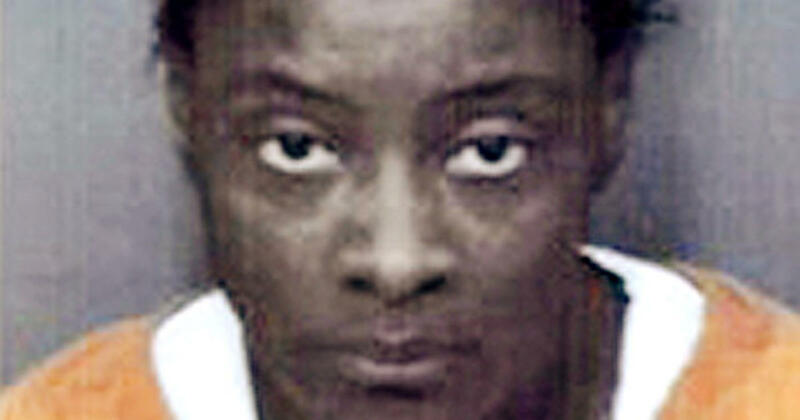 When they arrived at the home, Pamela struck Victoria, killing her by blunt force. She then attempted to take the baby but failed. So she took Victoria’s body to a wooded property and spent several days burning the body before burying the remains. After four years, Pamela’s children decided to turn Pamela in to the police, and she was arrested. Police sent cadaver dogs around the property where Victoria was buried, and they discovered her remains. Pamela was charged with first-degree murder and first-degree feticide. Korena Roberts already has two children but was obsessed of having another baby. 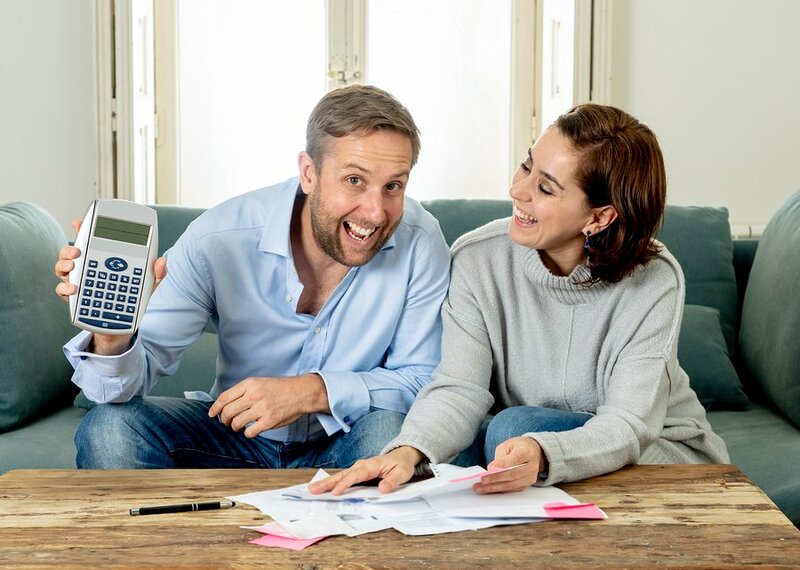 Despite knowing she was not pregnant, 29-year-old Korena told her boyfriend and their families she was expecting twins. She already bought baby items, then came the hardest part — finding a baby — a plan she thought would ease her obsession but only led her to a life of crime. In 2009, Korena decided to post an ad on Craigslist so she could meet with mothers and was able to set up a meeting with different pregnant women, but her plans for them didn’t work out. Then she met 21-year-old Heather Snively, who was eight months pregnant. She offered to trade Heather some baby clothes and Heather agreed. When Heather arrived at Korena’s home in Beaverton, Korena beat Heather with a collapsible police baton, striking her head around 15 to 30 times until Heather was no longer conscious. Korena then sliced open Heather’s abdomen and pulled out her baby boy. 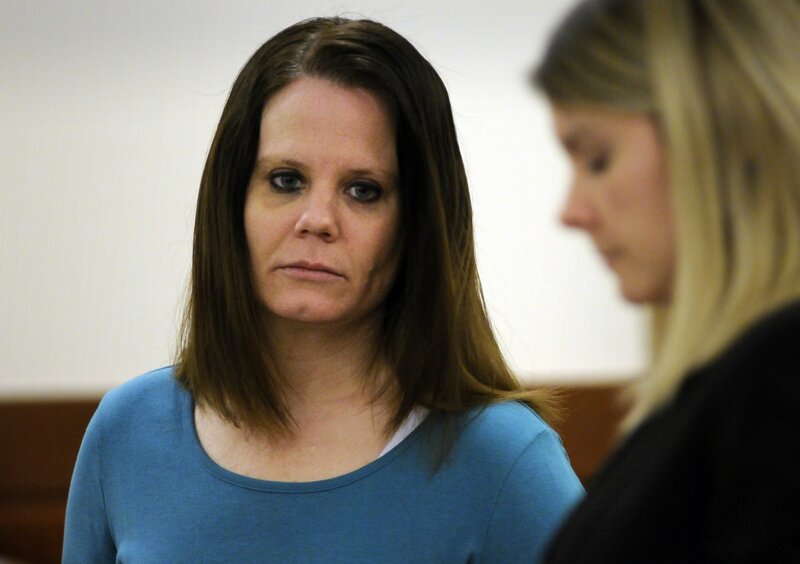 Korena covered Heather’s body in carpet and put it in a crawl space beneath her home. She then called her boyfriend, Yan Shubin, and told him she had delivered a baby. Yan arrived at her home and found her in a bathtub, crying and holding the still baby. Korena and the baby were taken to a hospital where the baby was pronounced dead. When doctors attempted to examine Korena, she initially refused, but eventually, the doctors were able to examine her and found that she had not given birth recently. Police were immediately called and they arrested Korena. They also found Heather’s body in Korena’s home. The medical examiner said that it was the incision to Heather’s abdomen and loss of blood that killed her. Korena was charged with four counts of aggravated murder, one count of murder and two counts of first-degree robbery. 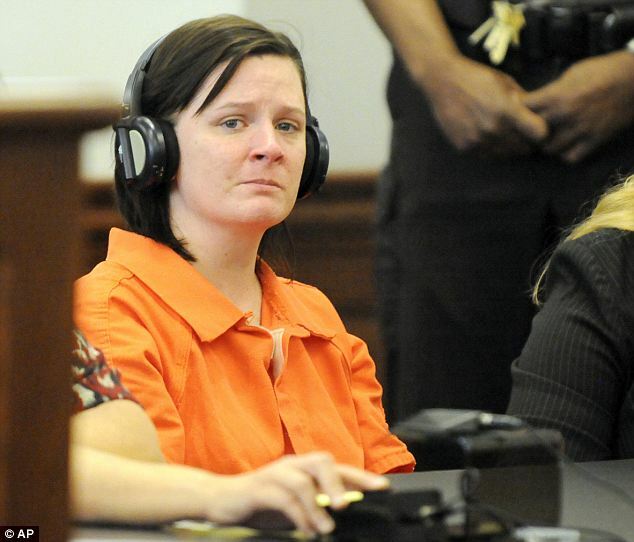 She pleaded guilty to one count of aggravated murder and was sentenced to life in prison with no possibility of parole. Julie Corey was left devastated when she miscarried her 30-week foetus, but instead of telling her boyfriend, she pretended she was still pregnant. After a few months, she figured she needed to have a baby around the time she was supposed to be due. She then realised she has an eight-month pregnant neighbour, 23-year-old Darlene Haynes. So she offered Darlene a ride home and they went inside her home in Worcester in 2009. There, Julie attacked Darlene, beating her in the head and strangling her with an electrical cord. Julie then cut open Darlene’s abdomen and pulled out her baby. She then hid Darlene’s body in the closet and left. That night, Julie called her boyfriend, telling him her water had broken, and that she was in a hospital then told him what was allegedly happening at the hospital. During her last call, Julie claimed that she was leaving the hospital early because she wasn’t attended to properly. Julie, her boyfriend and the baby moved to New Hampshire where they stayed at a homeless shelter. Workers at the shelter became suspicious of the new family. So they called police, who brought Julie to a hospital. Doctors examined Julie and found that she had never given birth. Police arrested Julie and she was sentenced to life in prison without parole. The child was returned to her real family. Obsession with getting pregnant and a failing marriage are what pushed 34-year-old Kathy Coy to commit an unbelievable crime. Kathy, from Kentucky, already had two children of her own, a 13-year-old girl and a 14-year-old boy, but she still wanted another baby. 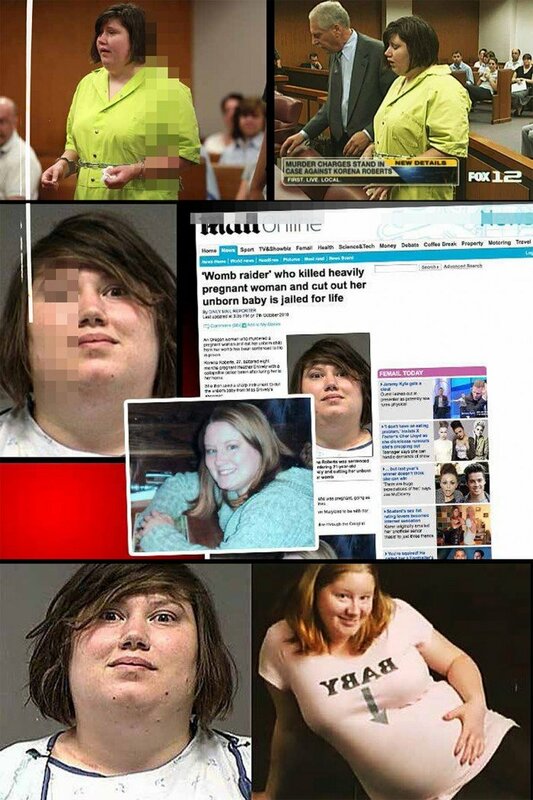 So she faked her pregnancies, even stalking pregnant women for years. 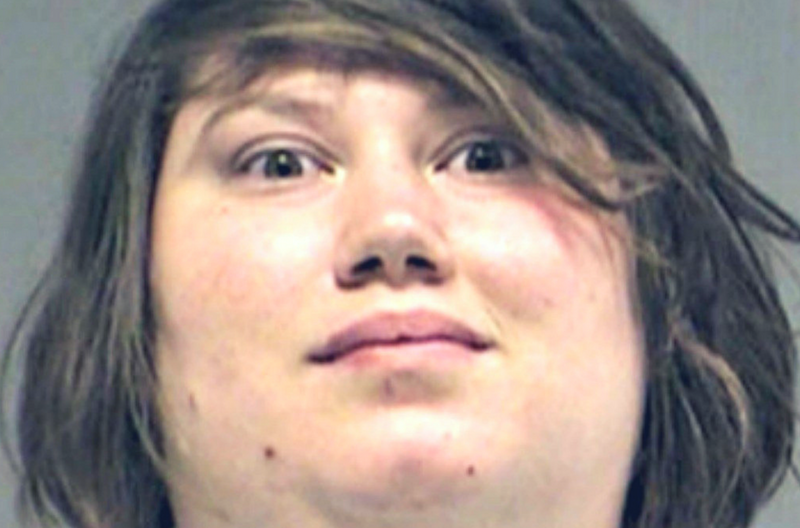 At one point, she asked her daughter to help her kidnap a baby, which her daughter refused. She also asked her son once to help her commit a murder, but the boy also refused. 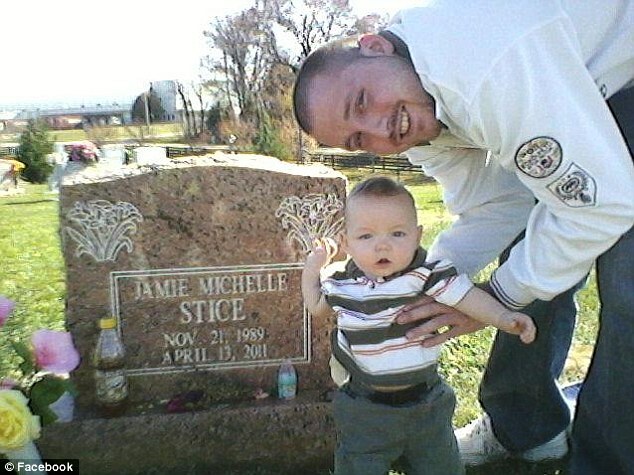 In 2011, Kathy met 21-year-old Jamie Stice who was eight months old pregnant on Facebook. She befriended her and asked Jamie to shop for baby items with her, which Jamie agreed. When Jamie got into Kathy’s car, Kathy used a stun gun on her, then Kathy drove to a wooded area where she cut Jamie’s wrist and throat and disemboweled Jamie taking her baby boy along with the umbilical cord, uterus, ovaries and placenta. Kathy then drove to a friend’s home with the baby, claiming she had just given birth and asked her friend to take a photo of her and the baby, then sent it to her estranged husband. Kathy and the baby were then brought to a hospital where doctors immediately realised that Kathy could not have possibly given birth to the baby with the uterus and ovaries still attached. And so, they called police. 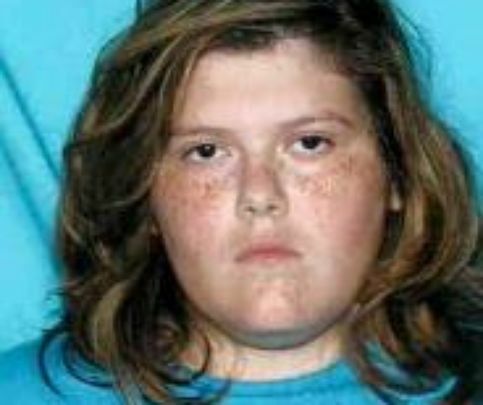 Kathy initially claimed the baby was hers and then said she bought him for $550, but eventually confessed to the crime she committed before leading police to Jamie’s remains off a dirt road in southern Kentucky on April 14th. She was arrested and sentenced to life in prison with no parole on the grounds of mental illness in a plea deal which allowed her to avoid the death sentence. The baby boy luckily survived after the gruesome attack and is healthy. Veronica Deramous had told her boyfriend and her relatives that she was pregnant, but she knew she wasn’t. And so she must make a plan to have a baby despite her fake pregnancy. Meeting at a homeless shelter in Maryland, 41-year-old Veronica befriended 29-year-old Teka Adams who was in her third trimester at the time in 2009. She promised her baby clothes and brought her to her home she shared with her 17-year-old son. There, Veronica tied Teka and locked her for several days, shoving a rag and taped Teka’s mouth. She then told Teka, “You’re strong. You can handle what I’m going to do to you.” Then, Veronica began slicing Teka’s belly using box cutters and a razor blade, but Veronica wasn’t able to get the baby. Veronica took a few drinks and passed out on December 6th. This gave Teka an opportunity to escape and she got free, running outside the house with her placenta and intestines exposed. Veronica’s son woke his mother up and told her that Teka had left. Veronica was able to catch up with Teka and a struggle ensued. The neighbours heard the fight and began to investigate, then Veronica and her son fled their home. A neighbour called police after seeing Teka bleeding in the apartment complex parking lot. Teka was brought to a hospital where she had an emergency C section. Miraculously, her baby girl she named Miracle Sky, survived. A tipoff led police to neighbouring Virginia where Veronica and her son were arrested. Police report said that Veronica’s son held Teka’s hands as Veronica bound her with duct tape before holding her in a bedroom, but the teenager was not charged. Veronica pleaded guilty to assault and was sentenced to 25 years in prison. Aren’t these women just sick in the head? Unbelievable!